Excel Recovery tool is an effective way to remove errors and repair corrupted Excel spreadsheet. 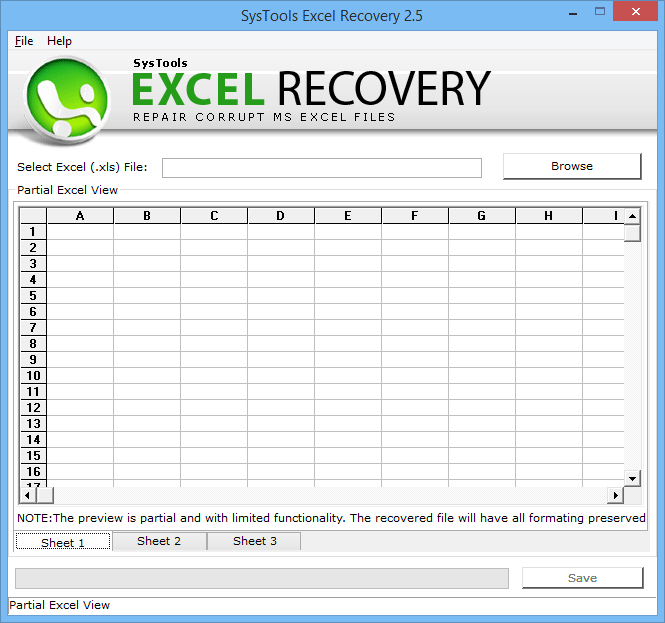 This software provides a user-friendly interface to recover the deleted or damaged data items like text, formula, images, characters etc in the Excel file. Moreover, a user can easily install and run this utility without any hassle. 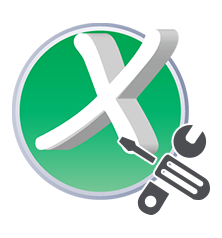 The free version of Excel Recovery software is available to understand the working of the tool in a much better way. 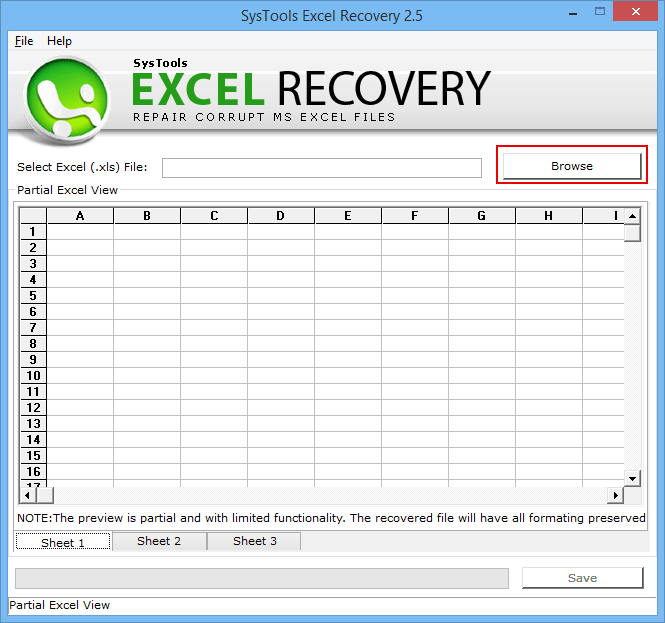 It also provides users to preview the recovered Excel file without any hassle. The Microsoft Excel file recovery tool is used to overcome all type of XLS file corruption problems. There can various possible reasons due to which an Excel file will become damaged. It can be Virus attack, Trojan infection, sudden system shutdown or other human errors. This software helps the users to fight against all possible reasons of .xls file corruption issues. When damage Excel File is repaired and displayed then, a user needs to save the recovered file at any desirable location. This tool has an option to create a new folder from the software panel on the local drive. By using this option, users can save the repaired Excel file in the new folder. There are multiple errors generated during the file corruption. However, these errors might harm the working of Excel file and corrupt them. In this case, Excel recovery tool is the best solution to remove these errors like “the file can not be opened”, “the xxxx.xls is not a valid file”, “the file is read only and can not be opened” and many more errors. Can I use Excel Recovery tool to recover my Excel spreadsheet? Yes, Excel Recovery software can deal with all common error messages caused due to corruption. How much time does this software take for recover a corrupt file? Estimated time taken by the software for recovering the Excel file is very less but exact time depends upon the factors like size of the file and configuration of the system. Does the software recover more than one excel file at a time? No, the tool processes only one file at a time. It will recover deleted or corrupted Excel spreadsheet one by one without any hassle. "I was unable to view the Excel spreadsheet due to the corruption of file. 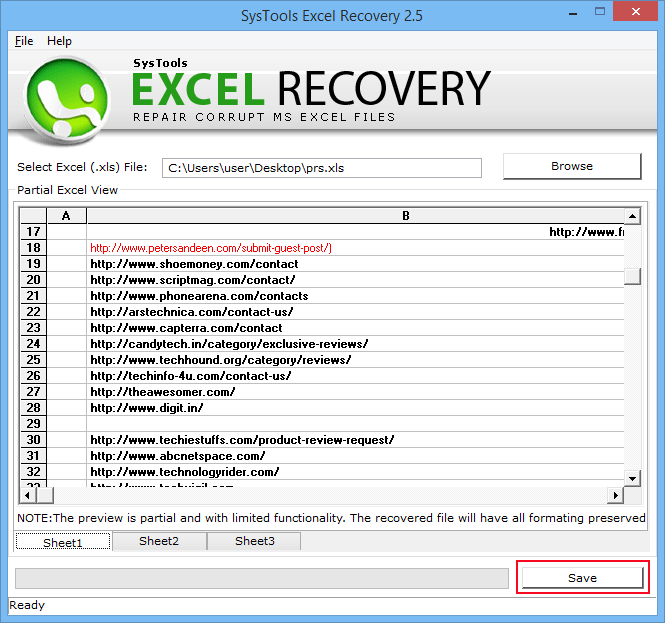 On further research, I got Excel Recovery tool to repair the corrupted file. It is a very glad moment to be able to select this genuinely successful software. Thanks a lot!" "I save the important data in the Excel file in my organization. Due to some unknown reason, all my Excel files got corrupted and I became very much tensed. Then, I called to my friend and he recommended me to use the Excel Recovery tool. This tool is very effective and impressive. I like it and want to say thanks to my friend and developers!"